The selection period for the 2022 Commonwealth Games is not yet open. 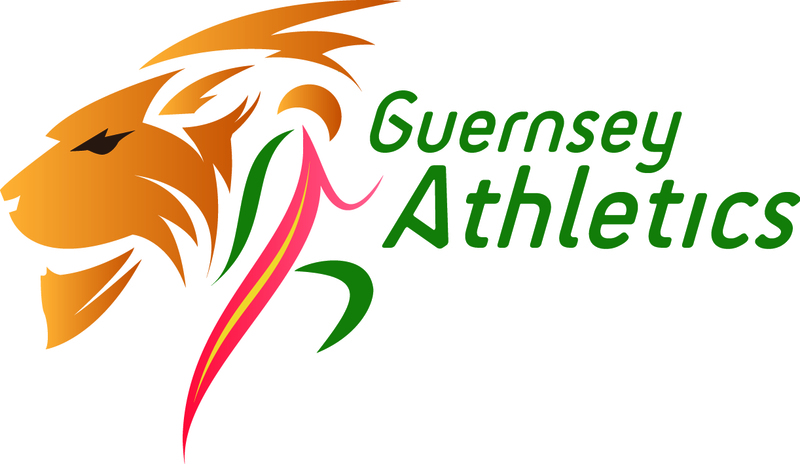 The 2019 Island Games selection criteria has now been released and can be found HERE. A full list of the Island Records can be found on the Records Page. CLICK HERE to find out more. Visit the club ranking lists at www.powerof10.info, or CLICK HERE.